You may have heard of the concept of a 3D printer farm – multiple 3D printers set up in one location, all working together in a 3D printing factory that can generate hundreds of parts in mere hours. 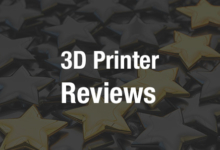 It’s a really cool concept, but not many people have access to that many 3D printers – certainly not the average individual. That’s what recent Harvard graduate Harnek Gulati wants to change, and he’s working to do so with his MakerFleet concept. MakerFleet is based at Harvard Innovation Labs and consists of 18 3D printers that customers can rent for $2.00, plus $3.50 an hour. 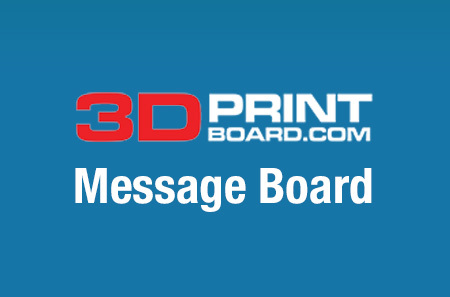 Users connect online to any of the 3D printers, and then have full control of the print job, from print settings to the position of the item on the print bed. They can then watch the print in process through MakerFleet’s webcams, and if the MakerFleet staff doesn’t catch a failed print first, the user can cancel it and start another. 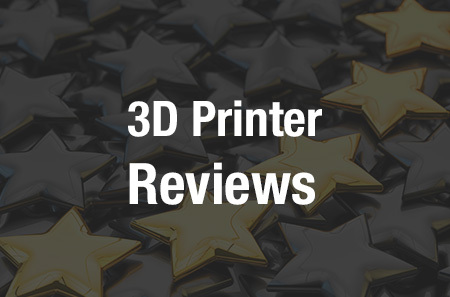 Local customers can pick up their 3D printed items directly or have them shipped to them. Gulati hopes to eventually expand to a larger network of MakerFleet labs around the world so that they become more local for more people. 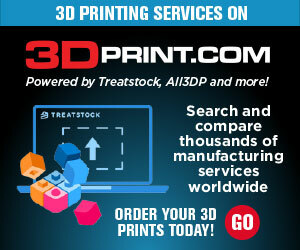 MakerFleet isn’t the first service to offer print on demand capabilities; there are large companies like Shapeways that work with a network of manufacturing partners to be able to produce and deliver locally, for example, and of course there is 3D Hubs, which allows customers to order 3D prints from their closest participating 3D printer operator. In a way, MakerFleet is like a massive Hub, with one key difference: customers can watch and control their items being printed. Gulati recently graduated from Harvard with a computer science degree, but MakerFleet is not his first entrepreneurial project. First he created a limited edition series of wooden watches that turned out to be immensely popular; he raised more than $75,000 in less than a month after setting an initial goal of $15,000 on Kickstarter. He realized how difficult it was to manufacture a product for hundreds of people, and that led him to the idea of setting up a factory that could be accessed online. Many individuals who don’t live near Harvard will likely still turn to their local 3D Hubs for their 3D printing needs, but a project like MakerFleet could be useful to small businesses who need more than one 3D printer to produce a product but don’t have the funding or space to establish their own 3D printer farms. MakerFleet is still a new endeavor; Gulati started it in May of 2018 and has a far-reaching vision for reproducing the intitial lab in locations around the world. If he succeeds, MakerFleet could be another new aspect of a world of more distributed manufacturing.